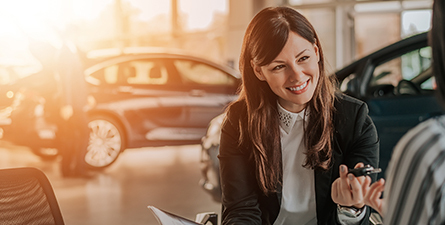 Search our Frequently Asked Questions for information about your lease, car, running costs and finance, and check out our latest articles for the handy tips, news, and reviews that matter to you. SUVs are big business these days and Subaru knows plenty about them. Here’s everything you need to know about the Subaru XV. The Hyundai i30 set a new benchmark in the small car class when it arrived here in 2017 and has remained one of the country’s bestsellers ever since. Here’s everything you need to know about it. 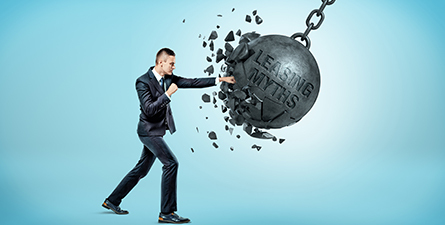 There are plenty of reasons why leasing a car is a great idea. But there are also plenty of myths. Here’s the truth about what’s stopping you from saving. 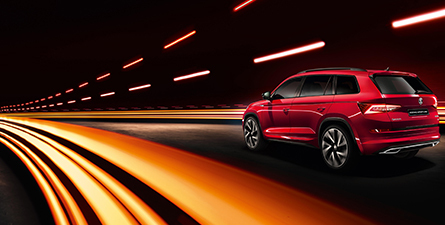 When it comes to seven-seaters, practicality takes centre stage – but Skoda’s new Kodiaq shines with European styling, too. Here are some other features to consider. Owning a prestige car is a lifelong dream for some, but is it smart to choose a pre-owned luxury model over a cheaper new car? Here are some important points to consider. It’s official, 2019 is going be a big year for luxury SUVs. So what should you expect? 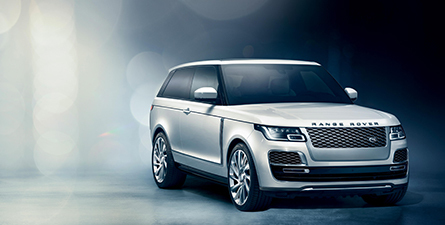 Rolls Royce’s new Cullinan, BMW’s X7 and Audi’s Q8, just for starters. Buying your first car is a big step. And you want to make sure you do it right. Here, three questions you need to ask before you hand over your hard-earned money. 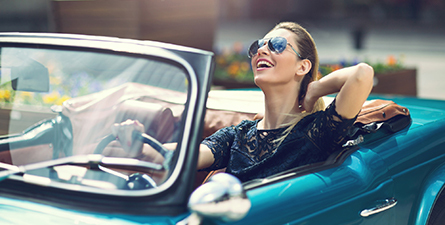 See your savings instantly using the Smartleasing calculator.